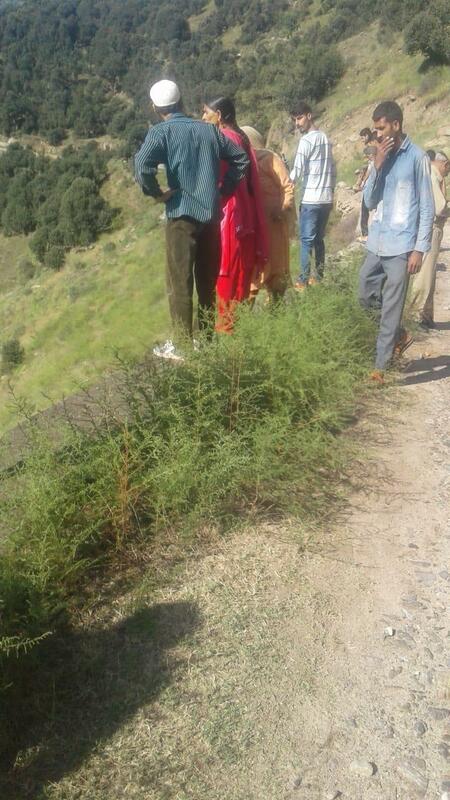 Jammu: At least ten passengers died and several others went missing in a road accident in Kishtwar district of Jammu and Kashmir on Friday. Reports said that a minibus (registration number JK17 0662) skidded off the road and rolled down into Chenab river at Thakrie in Kishtwar district around 9:55 am. 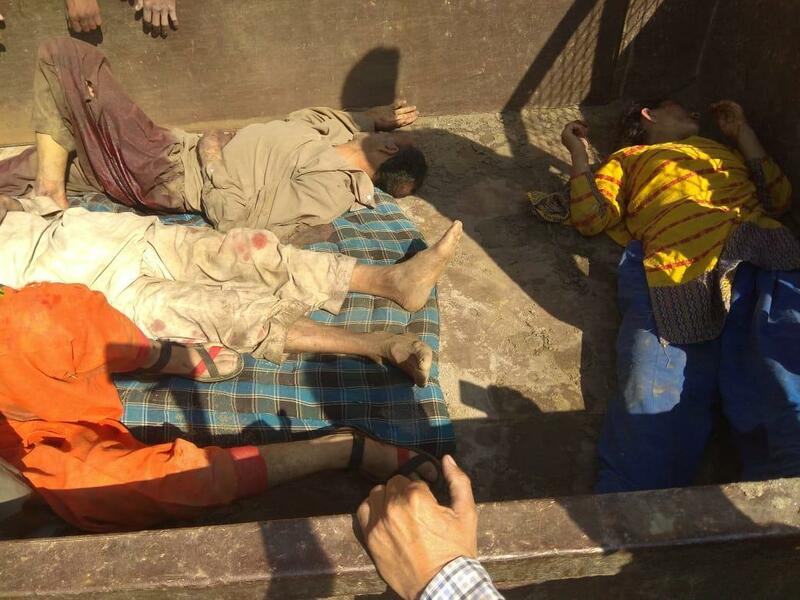 An official said that eight bodies have been recovered so far during the search operation launched by the Jammu and Kashmir Police along with the locals. 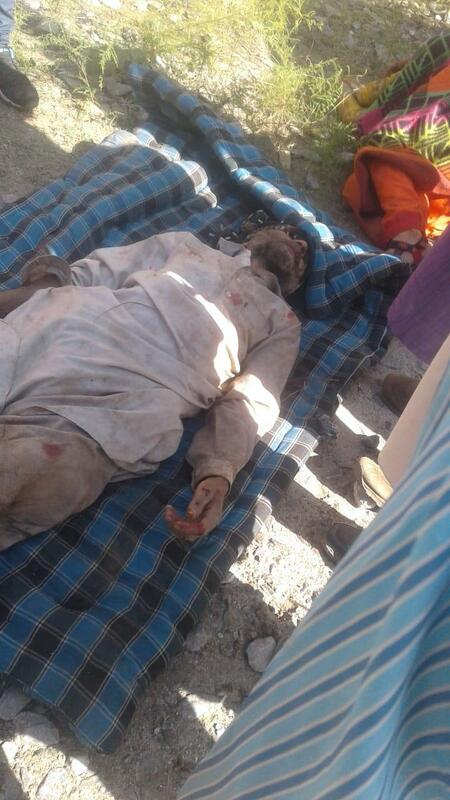 "1 dead, 7 injured after a matador van rolls down deep gorge in Thakrai area of Kishtwar. 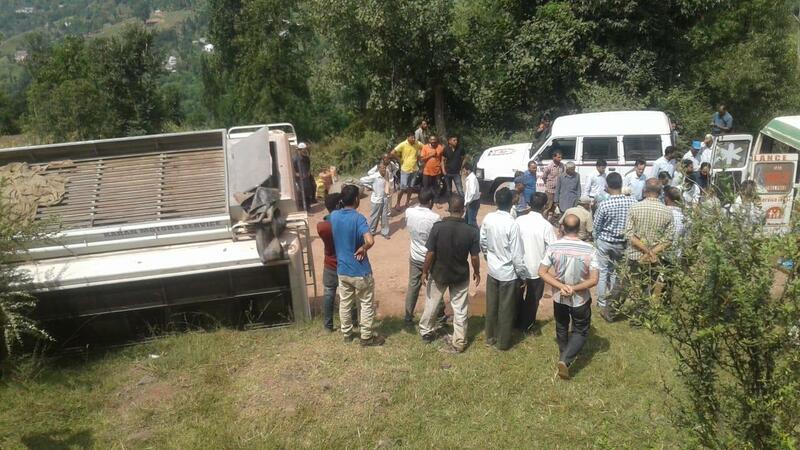 Rescue operation underway," DC Kishtwar Angrez Singh Rana.